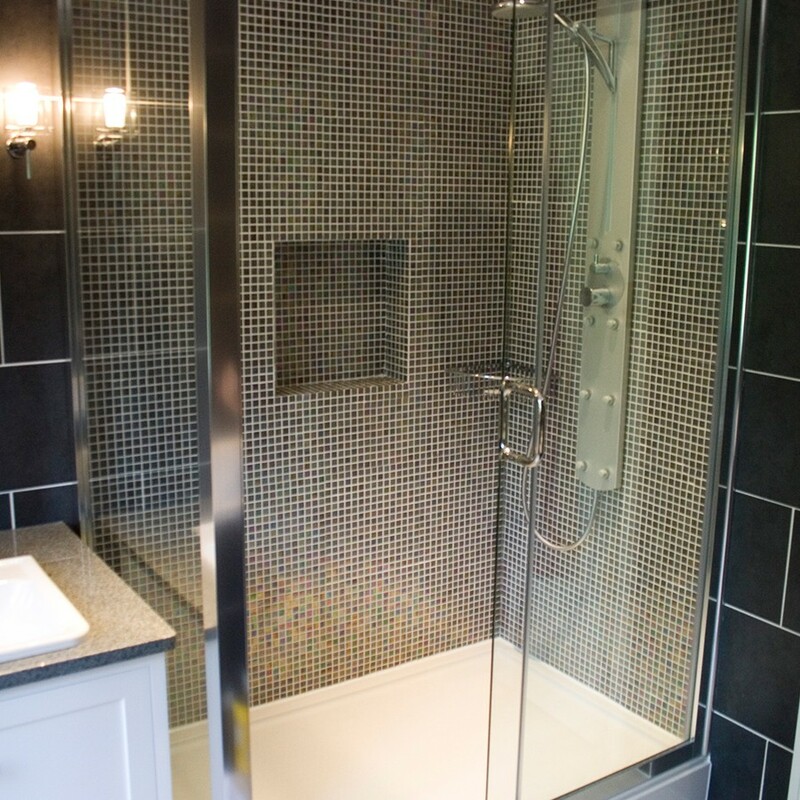 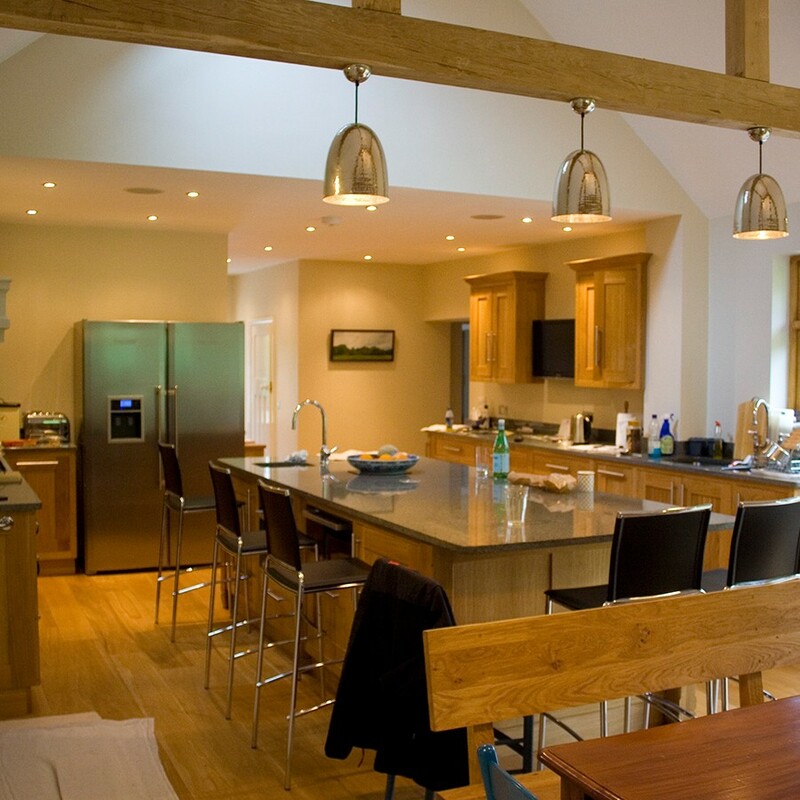 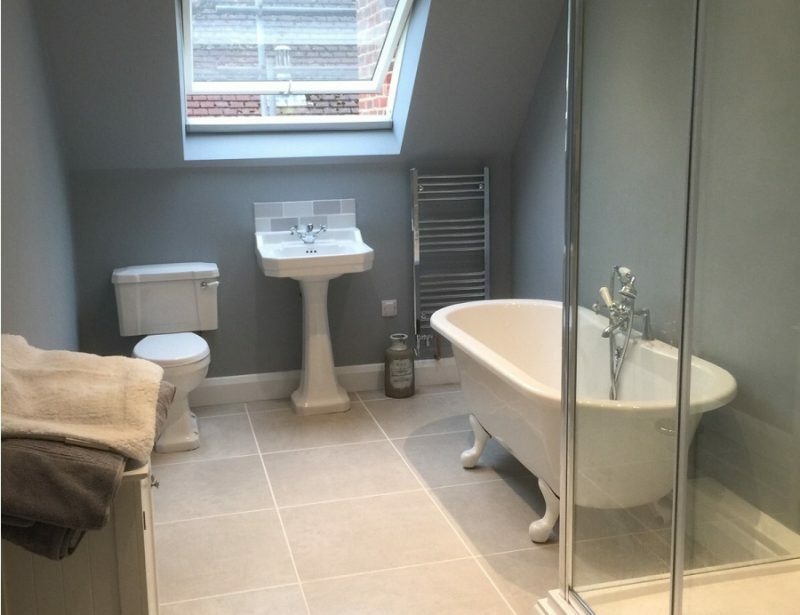 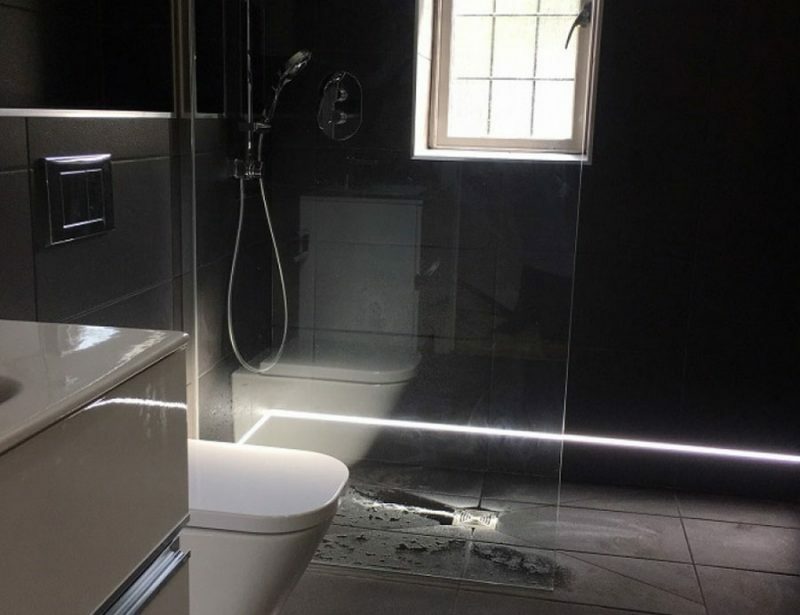 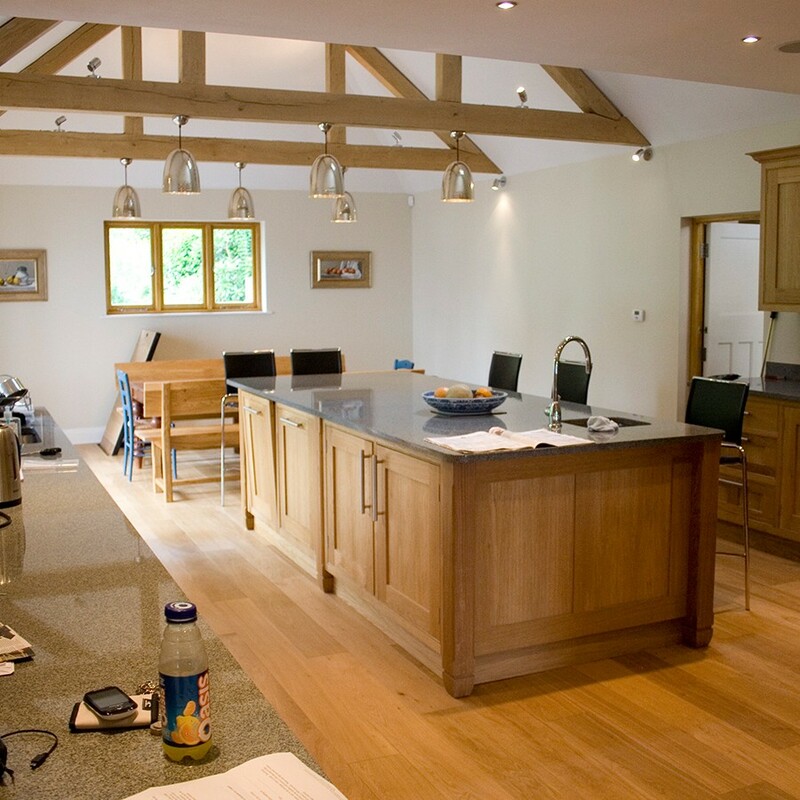 This property undertook a full refurbishment in Brenchley. 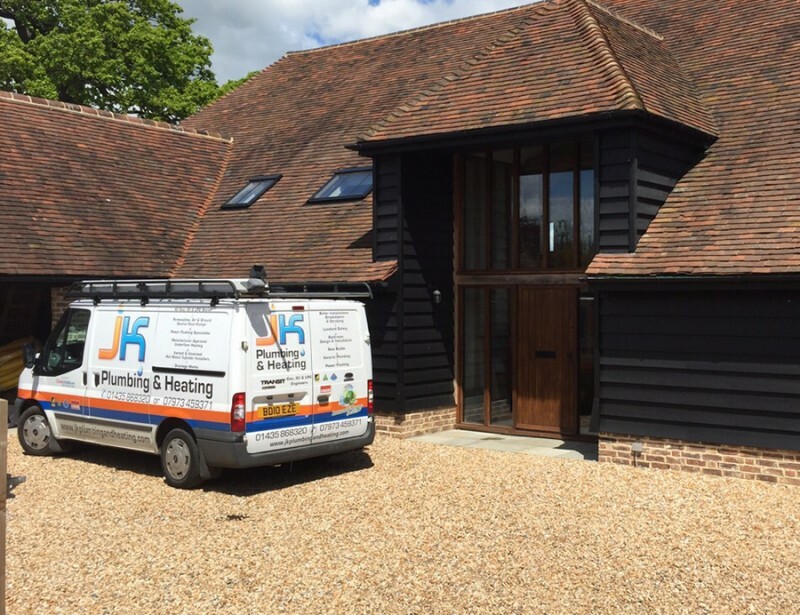 The 3 storey 7 bedroom property had a total re plumb in the original part of the house and in the new extensions. 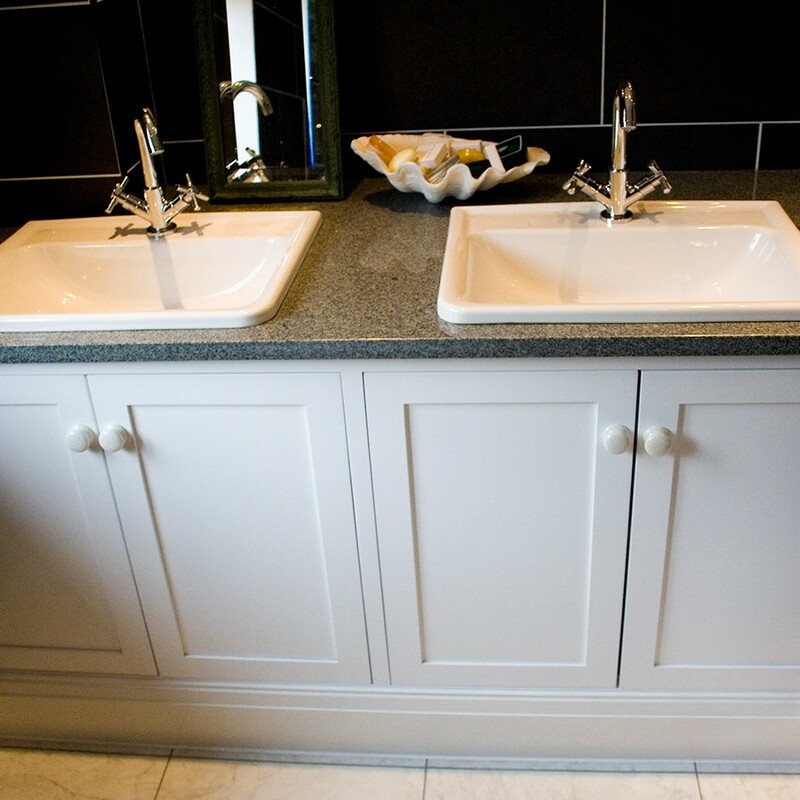 In the original part of the house the spacious new cloakroom has been kept traditional. 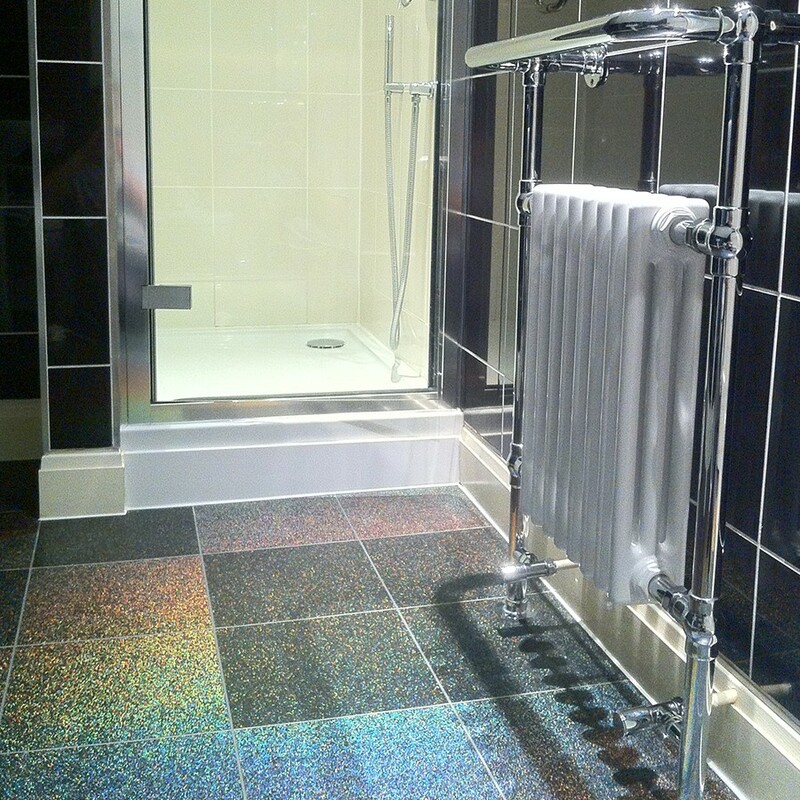 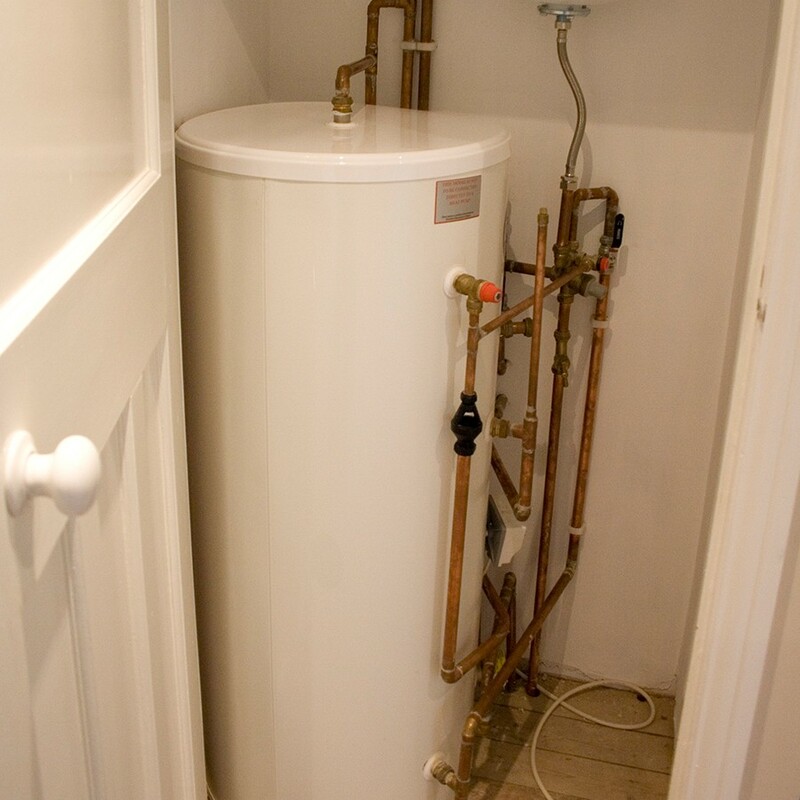 All of the original house heating has been replaced with new radiators, thermostatic radiator valves and pipework. 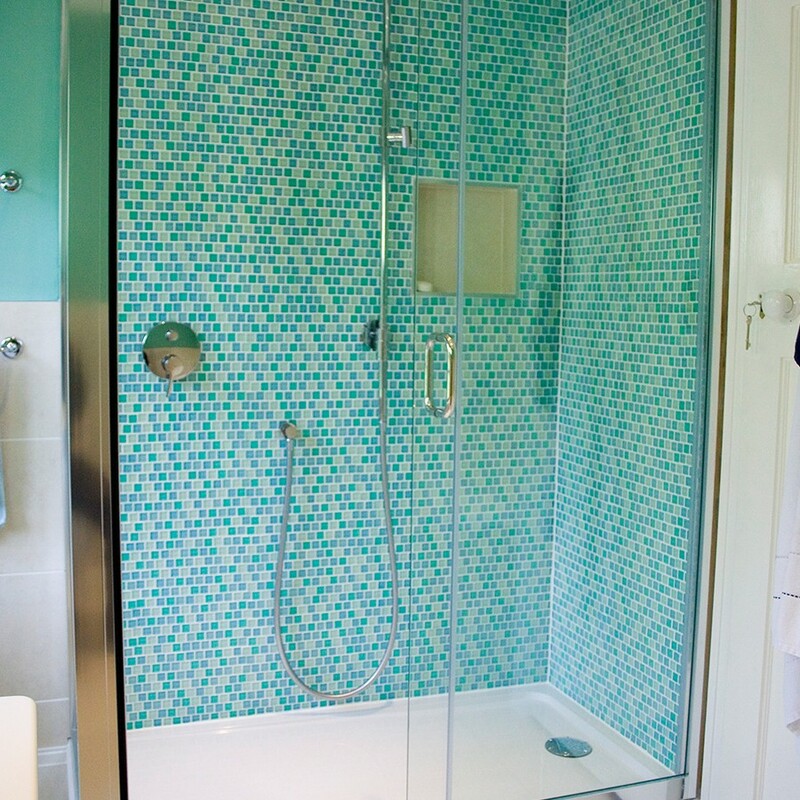 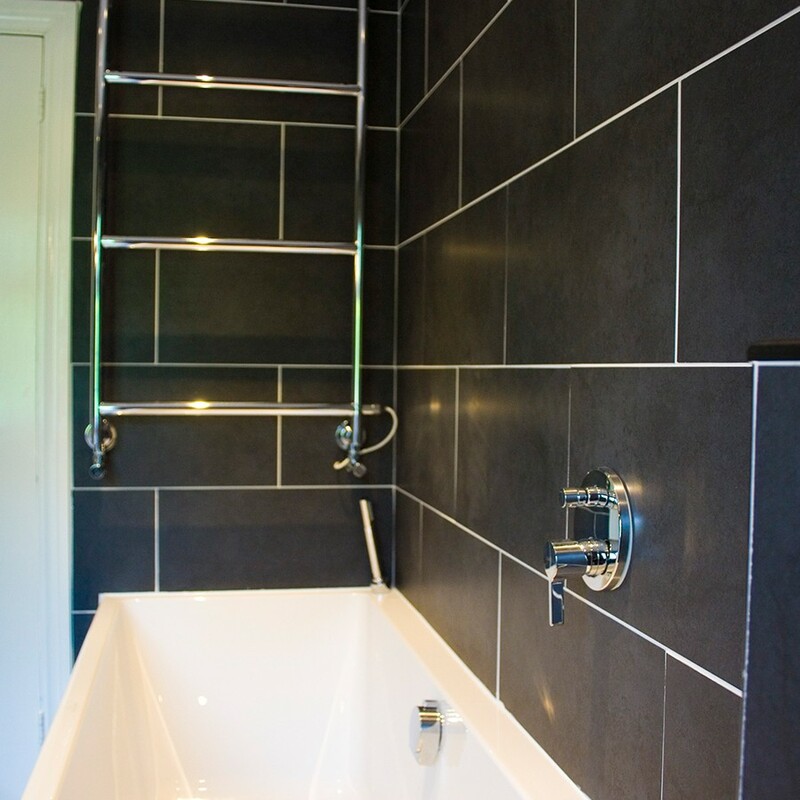 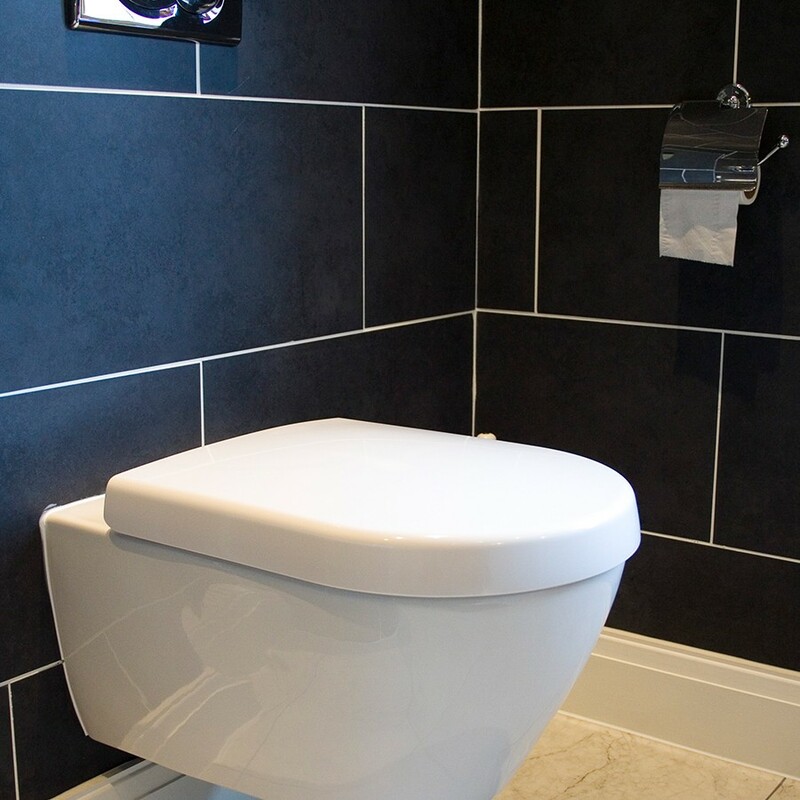 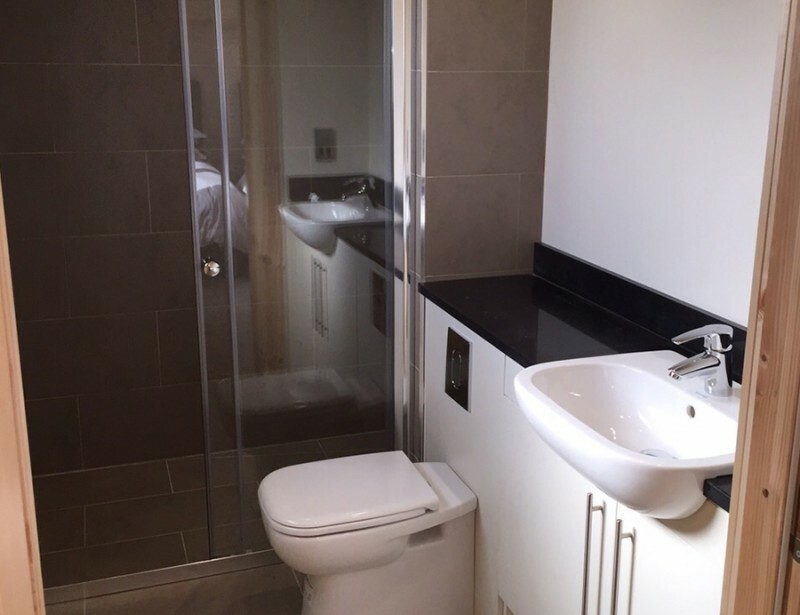 On the 1st floor the family bathroom has been increased in size to feature a new large shower, bath, wall hung toilet and custom made furniture for the basin. 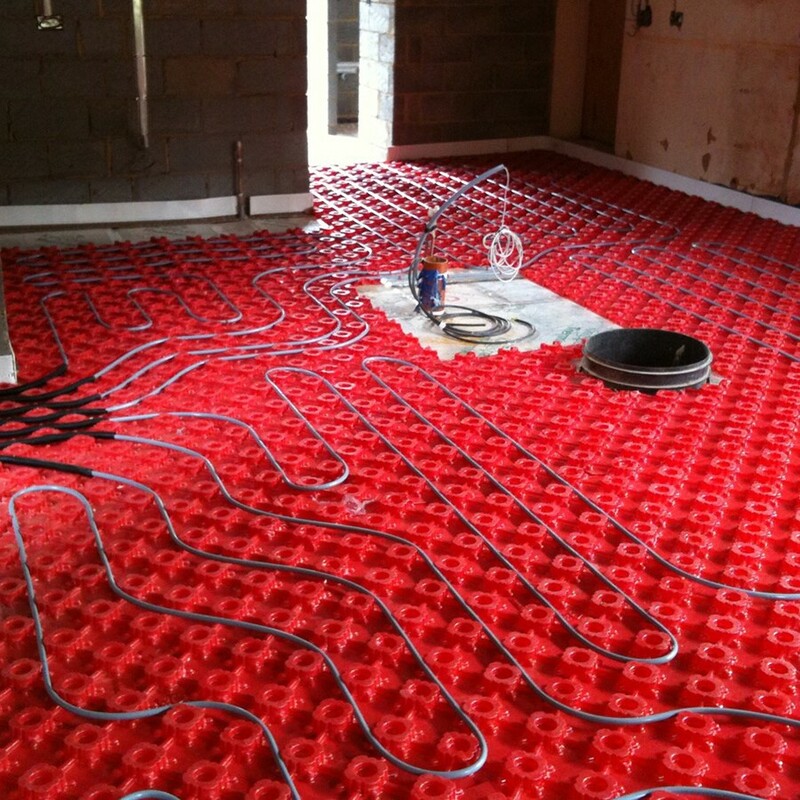 The unvented cylinder is also installed on this floor. 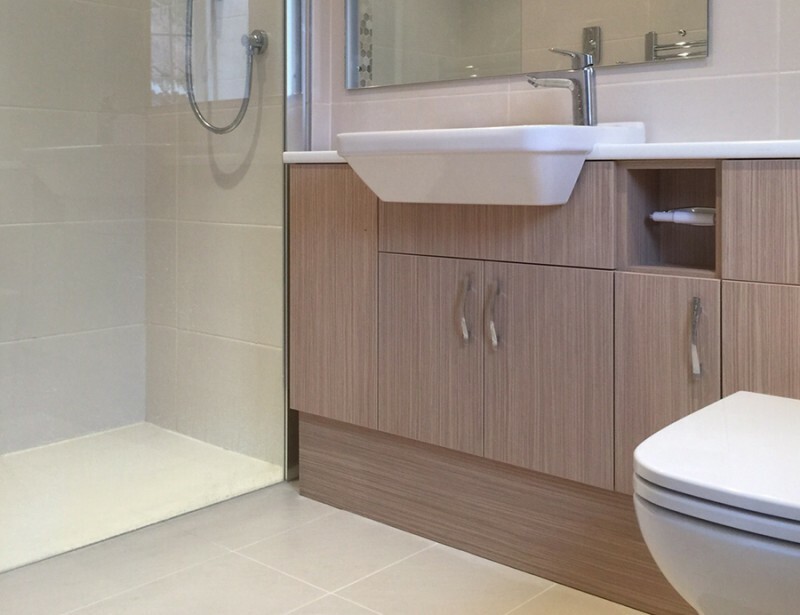 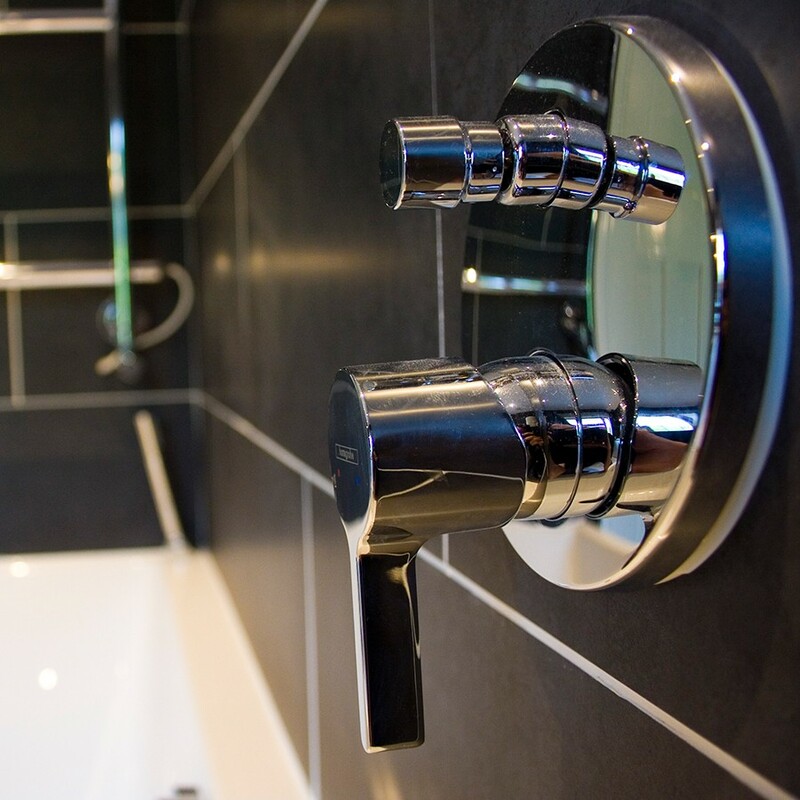 The master ensuite also features its own large shower, bath, wall hung toilet and custom made furniture for the corin work top and double basin set. 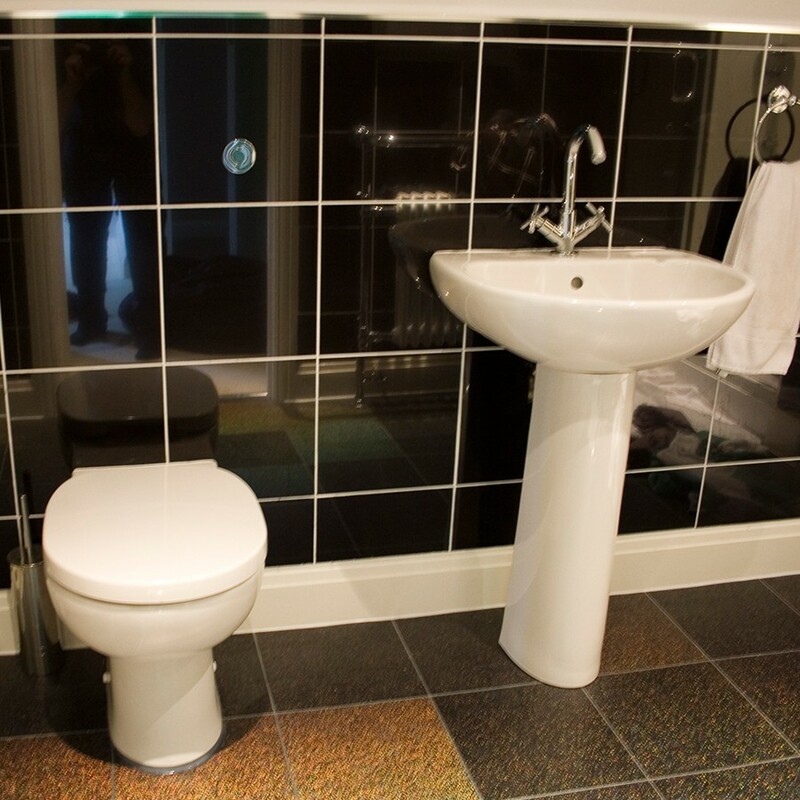 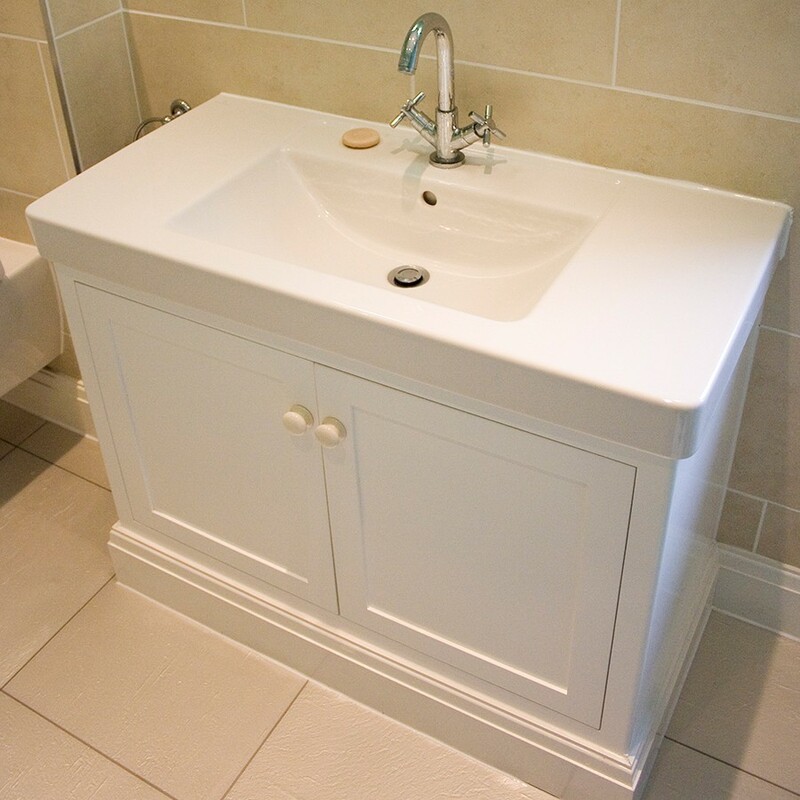 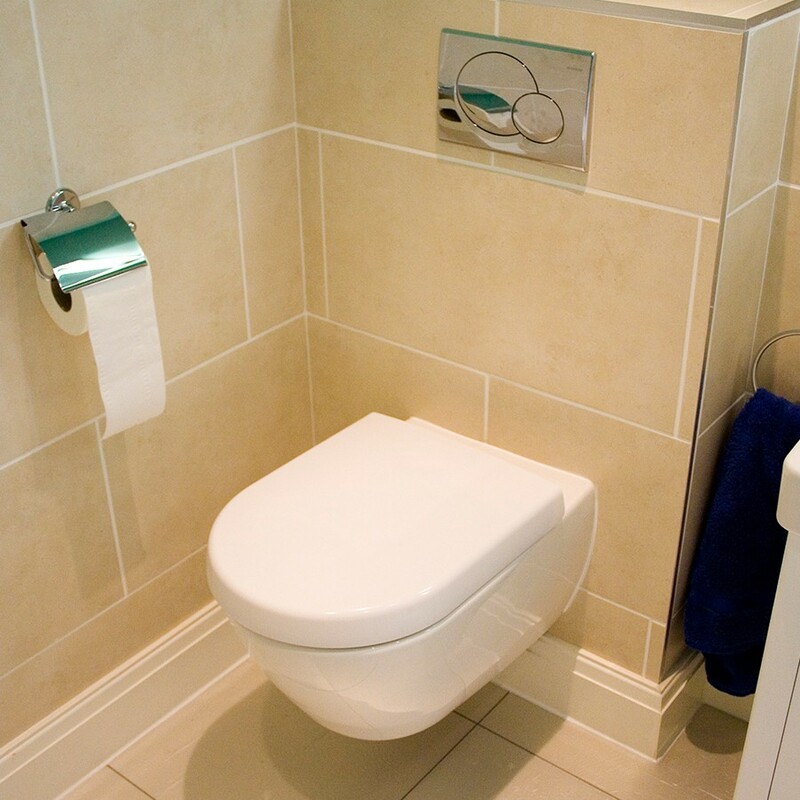 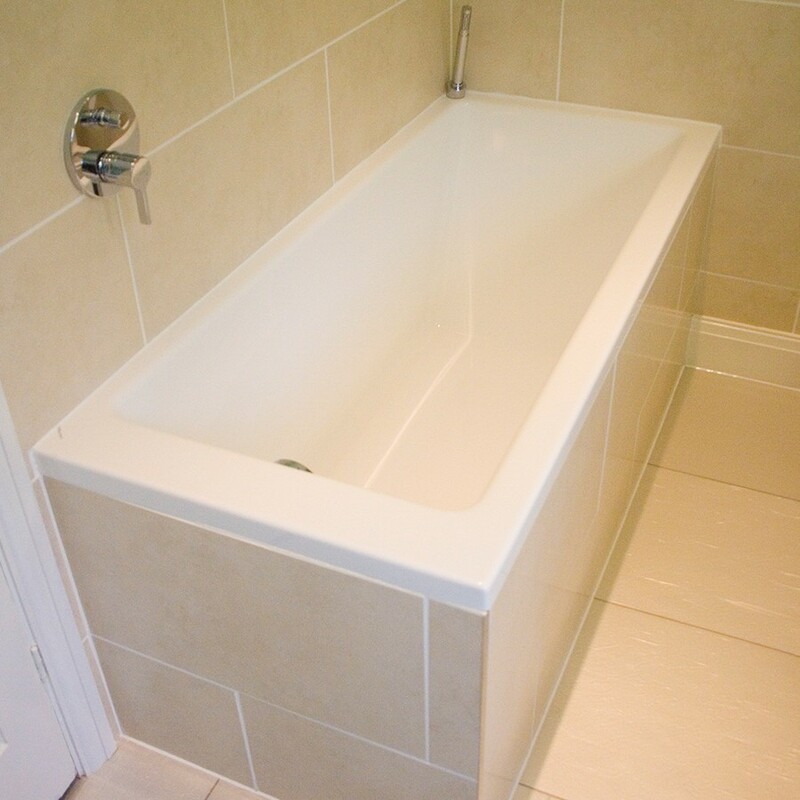 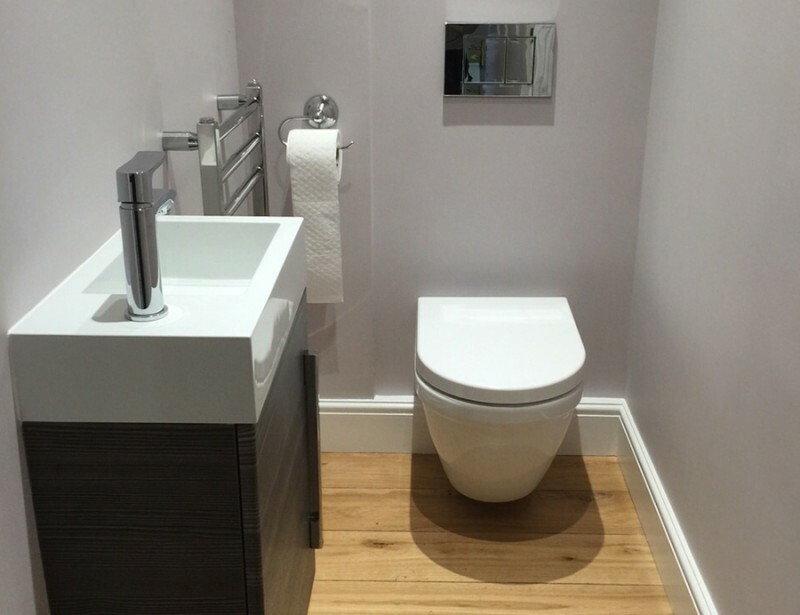 The top floor ensuite has a toilet, basin with pedestal and shower. 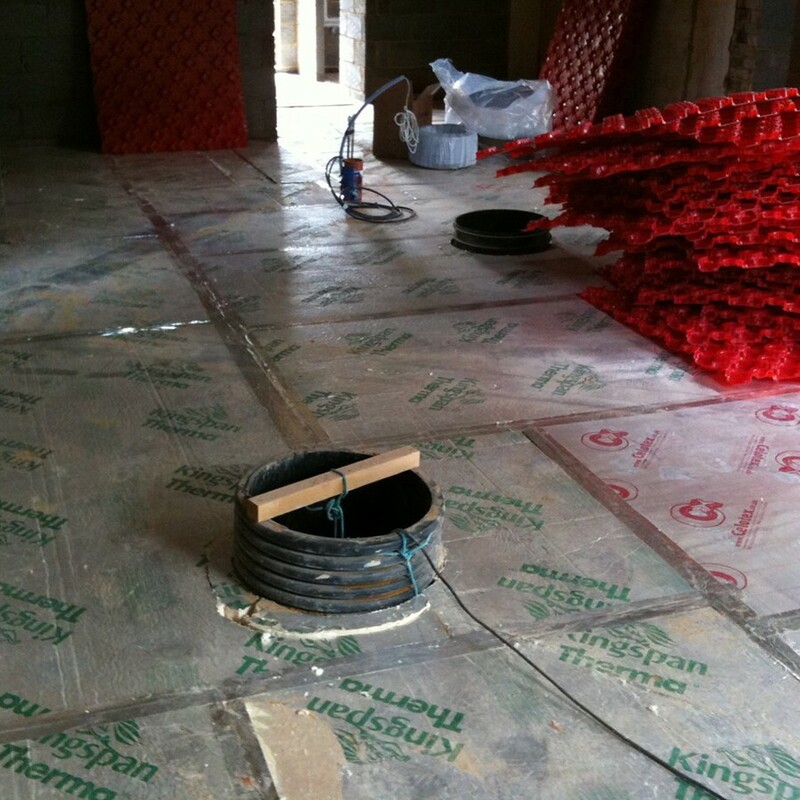 Within the extension the large kitchen / dining area, boot room, store room and utility room has Polypipe underfloor heating installed. 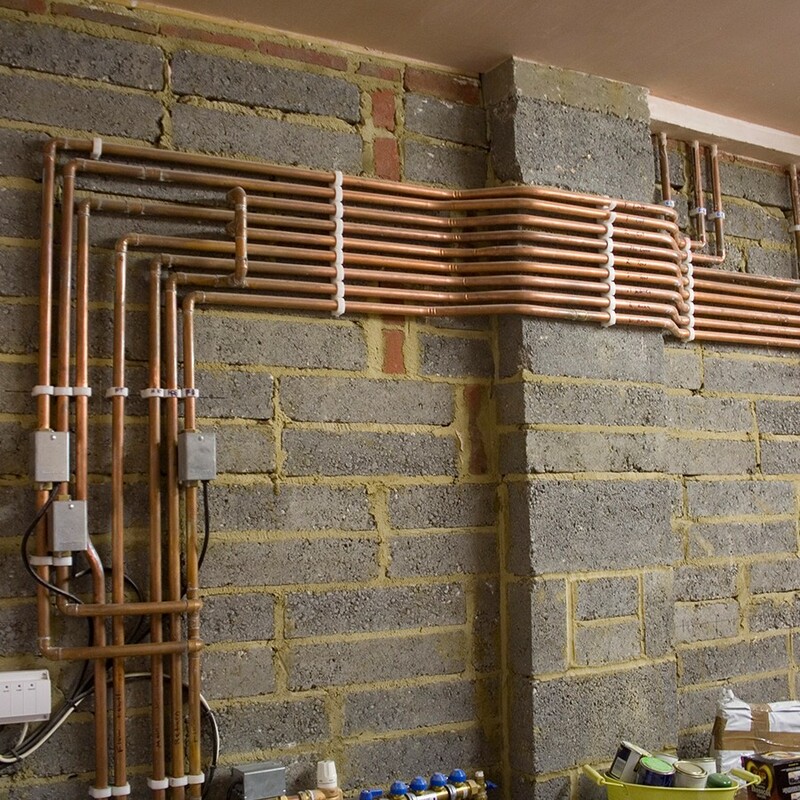 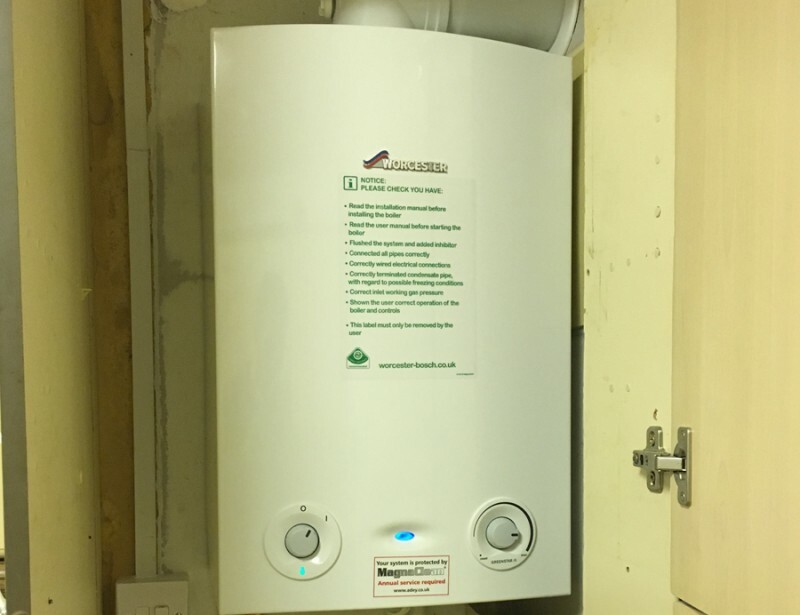 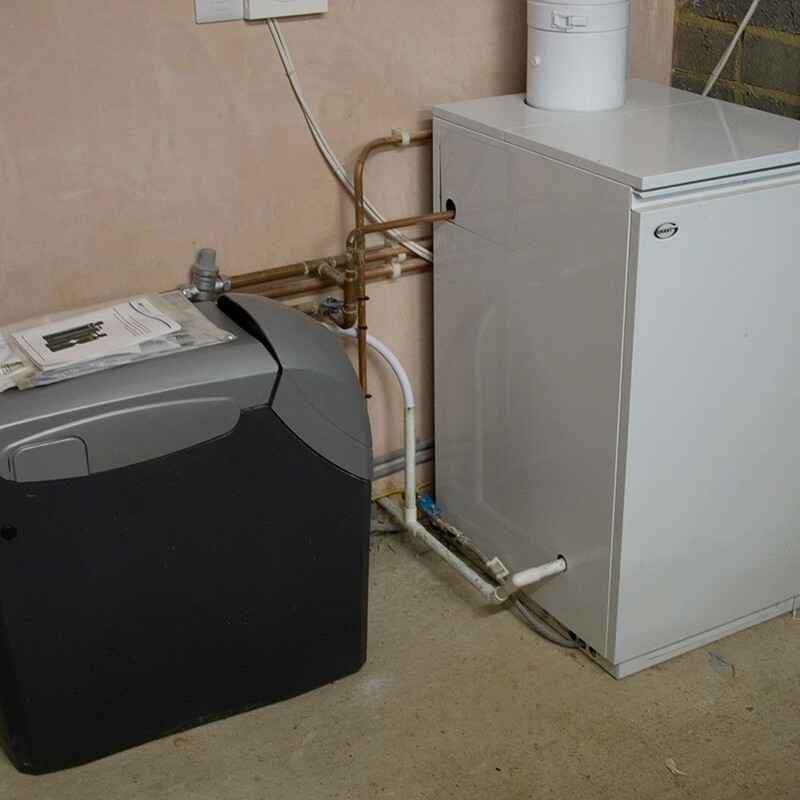 The plant room for the large oil boiler, underfloor heating manifold and commercial sized water softener is located in the back of the garage. 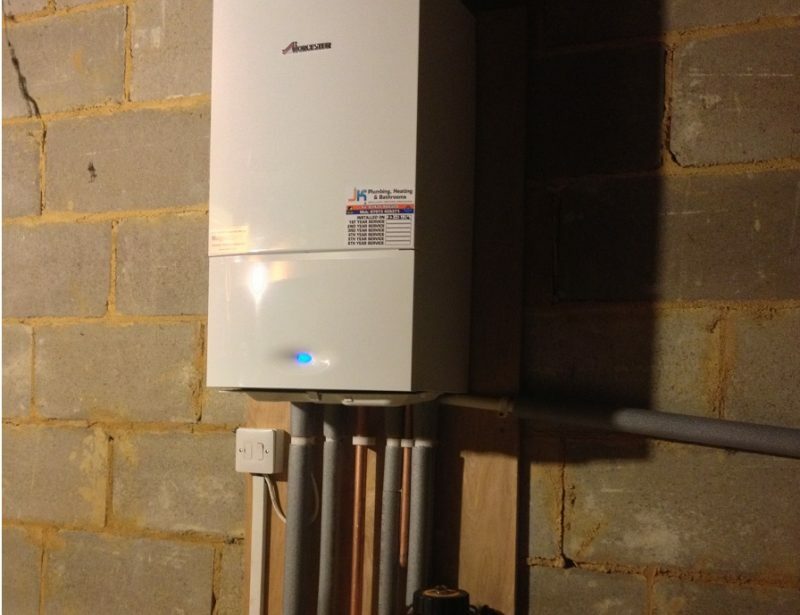 A new oil tank and lpg bottles for the range cooker have all been installed at the rear of the property.